The Christopher & Dana Reeve Foundation’s planned giving donors are part of a community named for our friend, mentor, and supporter, Michael A. Hughes. When his son Greg was left paralyzed by an accident, Mike decided to turn his family’s pain into positive, productive action. Volunteering his time and business expertise, Mike helped to put the Reeve Foundation on a solid strategic and financial footing. 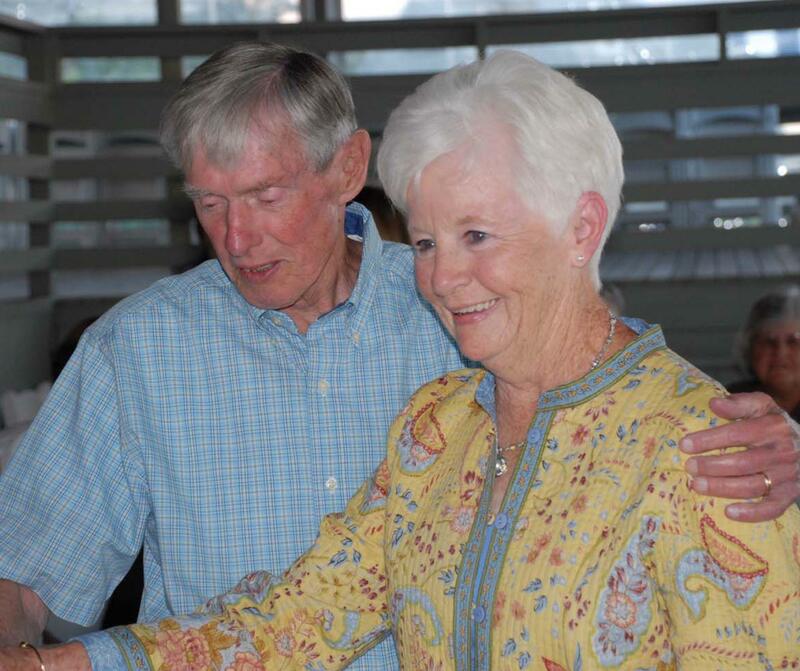 When this was accomplished, Mike and his wife, Helen (pictured together below), continued to invest their time, expertise and funding. 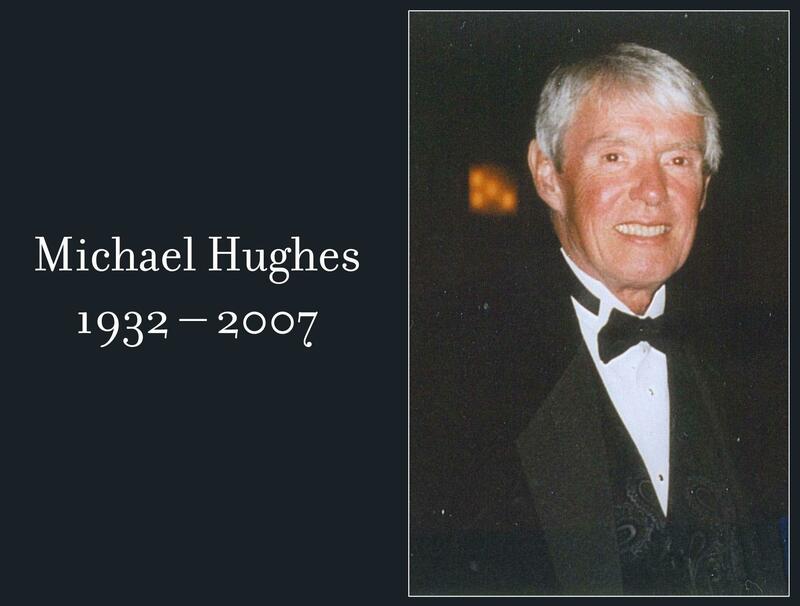 In 1999, the Hughes family made a significant gift that enabled the Reeve Foundation to expand its research program. No person, family, foundation, or corporation – not even the United States Government – has been more generous to the Reeve Foundation than the Hughes family. And that generosity continues to this day. Mike passed away in 2007, but he leaves a legacy and imprint beyond measure, and two of his sons are carrying on where their father left off. In fact, his son Jack is the Chairman of the Reeve Foundation Board of Directors and Greg remains actively involved with a number of our programs. 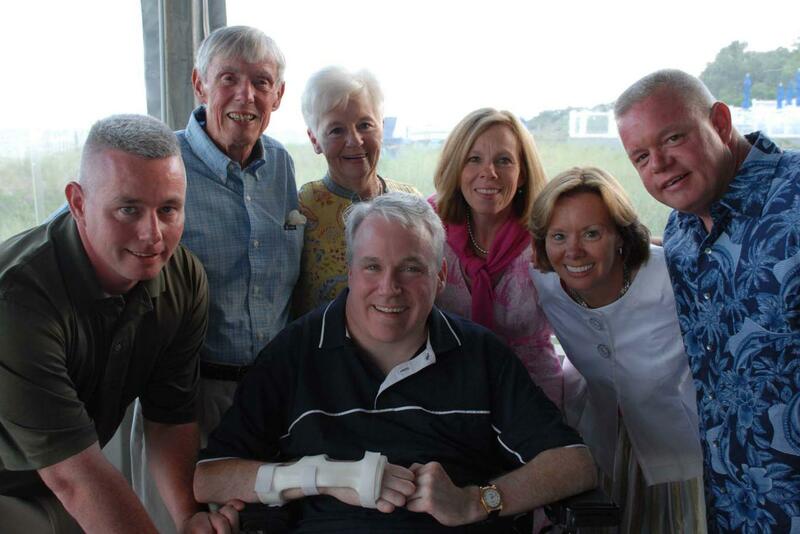 To honor Mike's generous, caring spirit, his name endures – etched in our hearts and on the community of other generous individuals who take that very special step of including the Reeve Foundation in their investment and estate plans.